The Motorcyclists Confederation of Canada (MCC) is the voice of motorcycling in Canada. Our purpose is to create a better riding experience for all Canadians, and to make Canada one of the safest countries in the world to ride a motorcycle. MCC is the national not-for-profit advocacy organization for the promotion of motorcycling interests. MCC provides a forum for members from across the country to share their expertise and communicate their needs to key decision makers and the public. 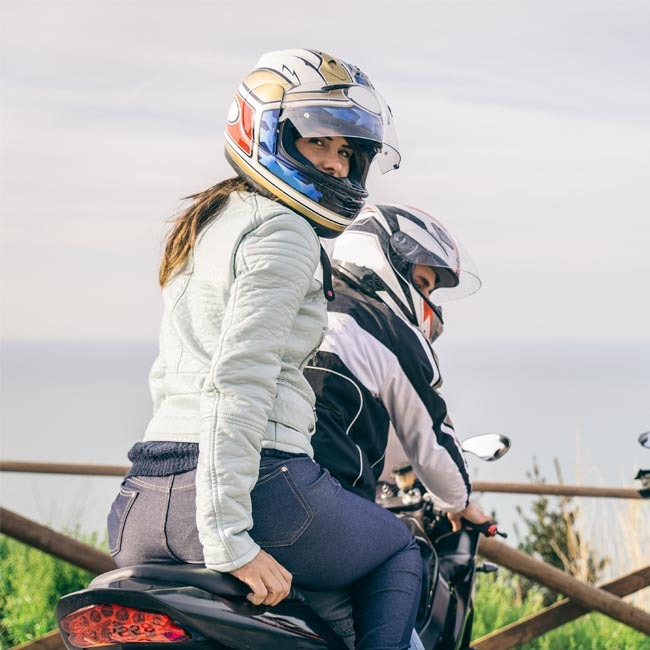 We collaborate with member federations, clubs, partners, and international organizations to advance public policy and traffic safety issues that are important to Canadian motorcyclists. 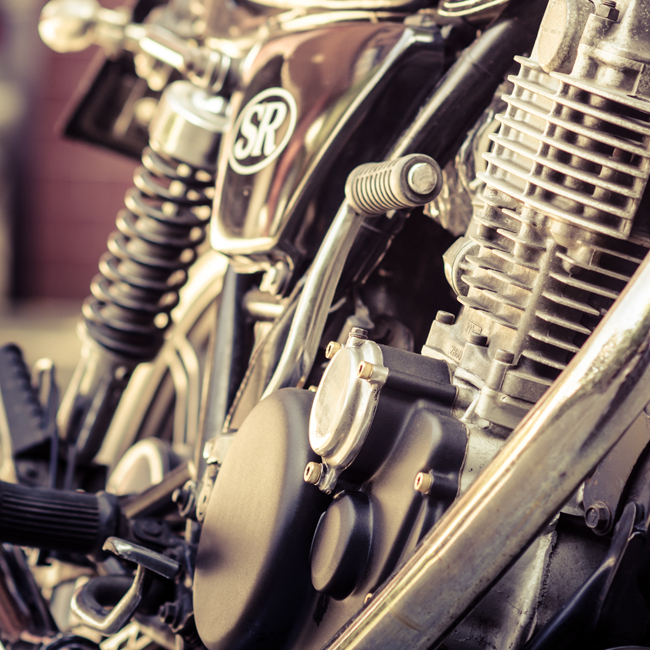 There was a need for a national organization to foster the growth and development of motorcycling in Canada, to dispel the myths and misconceptions about motorcycling, and to lobby for changes to restrictive legislation. In June 2004, organizations gathered at a founding congress for what was then called the Motorcyclists Alliance of Canada (MAC). They signed an agreement-in-principle to come together with manufacturers and distributors, to create a new national association to serve motorcyclists and the motorcycling community in Canada. Shortly thereafter, this organization was renamed the Motorcyclists Confederation of Canada. The Canadian Motorcycle Hall of Fame recognizes the pioneers, contributors, competitors, and organizations that have played an influential role in Canadian motorcycling history. Over 100 distinguished motorcyclists and organizations have been inducted into the Canadian Motorcycle Hall of Fame since 2006. As a founding patron of the Canadian Motorcycle Hall of Fame, MCC is also committed to preserving Canada’s motorcycling heritage. For more information about the Canadian Motorcycle Hall of Fame, visit canmoto.ca.